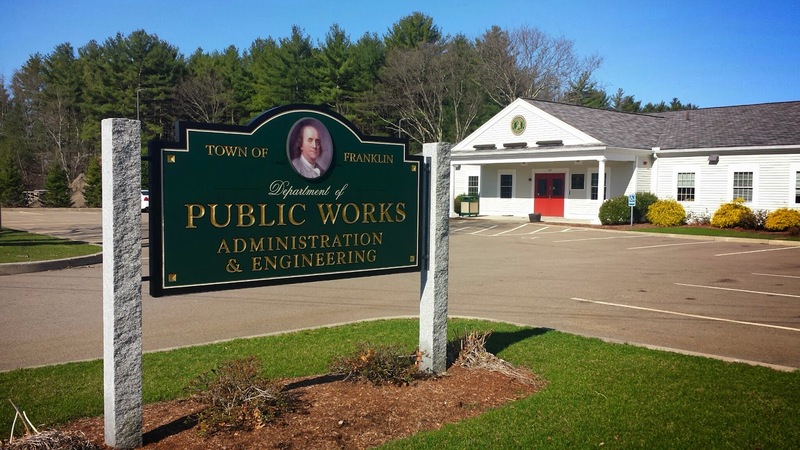 The Franklin DPW is seeking contractors to perform snow removal operations during the 2017-2018 winter season. Equipment needed: 6-wheelers, backhoes (must have plow), loaders (must have plow), 1-tons (minimum of 9 ft plow needed). Equipment must to be in good running condition for the Town to consider and is subject to inspection by Town mechanics prior to the start of the season. Limited positions available; please apply within 30 days. Please see the rate sheet and full contract (PDF) for additional information. Franklin offers a dynamic team environment and MA DOT rates, paid in a timely manner! Any questions, please contact Jamie at 508-553-5527.